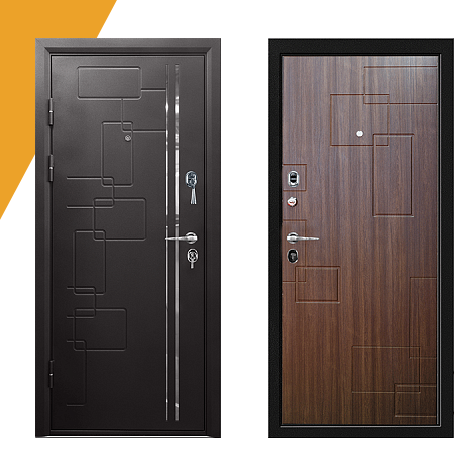 We are an indigenous company that specializes in the importation of foreign doors and construction of quality local doors in Nigeria. Bezalil HouseSolutions Ltd is a registered company that specializes in the manufacture of quality, durable and affordable steel works and woodworks. 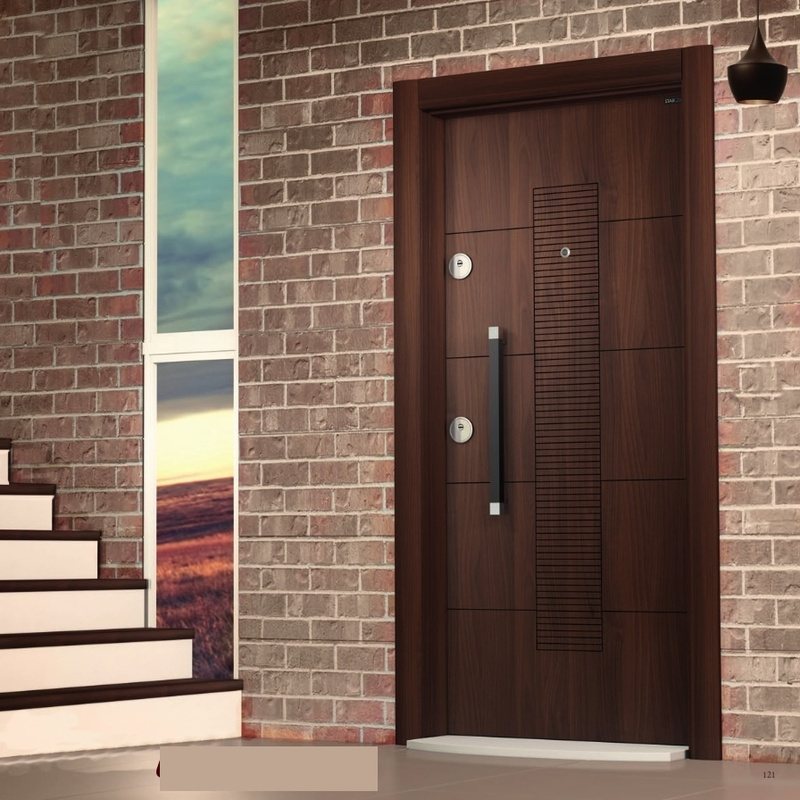 As a bespoke door manufacturer in Lagos Nigeria we design, construct and install tailor made interior and exterior doors to meet our clients & architects demands. 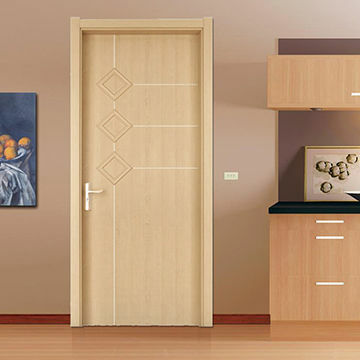 HouseSolutions can provide any door, in any style or size, made with any wood and any glass. 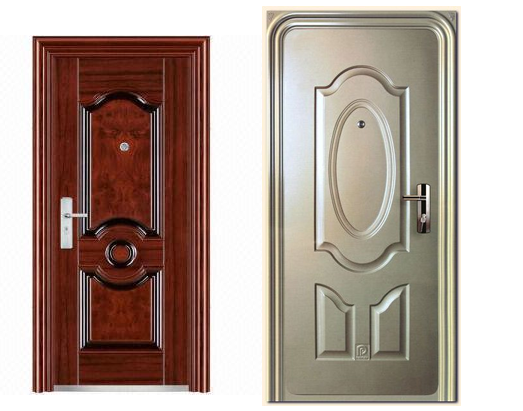 We also supply a variety of foreign security doors in Nigeria, including those from Israel, Russia, Turkey and China. 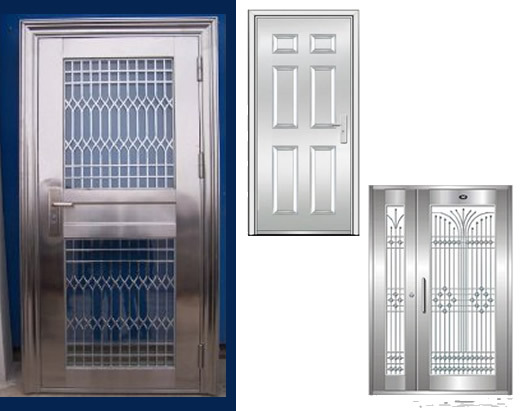 Call us for your pivot doors, sliding doors, glass doors, security doors, armored doors, steel doors, wooden doors, fire proof doors, automatic gates, garage doors and windows. 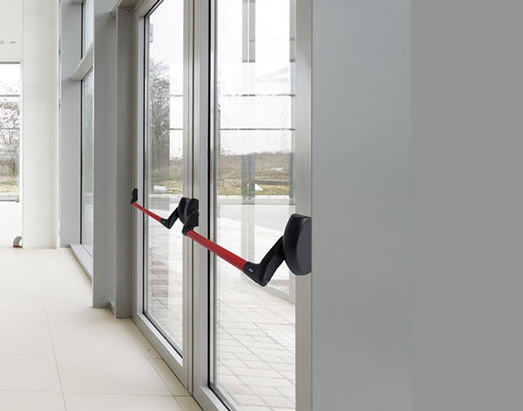 Once you’ve selected your door, our installation specialists will take care of the rest. Our technicians are well versed in the most advanced application techniques to ensure your exterior door is installed correctly. 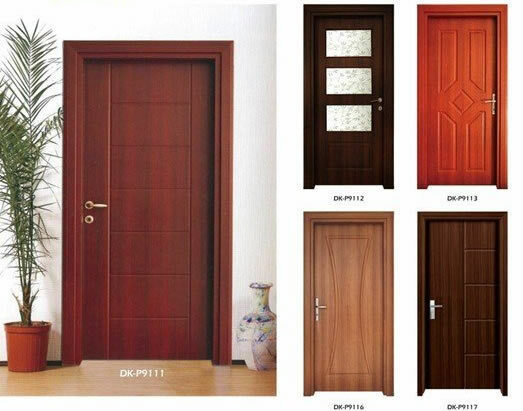 We import different types of doors into Nigeria through our agents. From Israeli doors to Russian doors and Turkey Doors. Click on any of them to view our gallery.